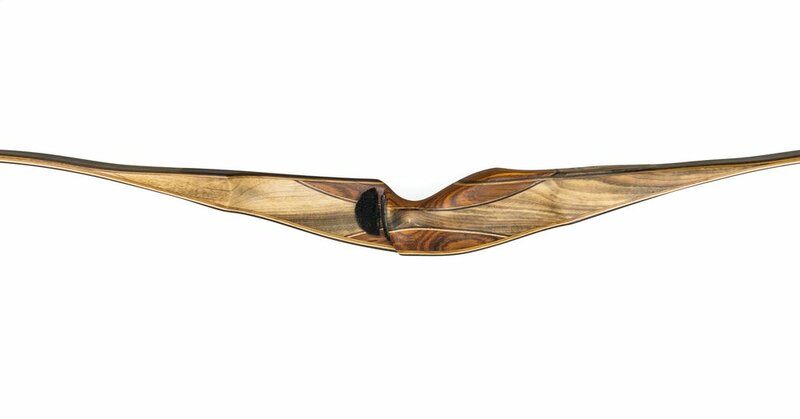 The popular Vortex II Longbow has a more "reflex-deflex" limb design and a reverse handle. The grip is designed to fill the lower part of your hand. This makes for an easier transition to using a longbow from a recurve or a compound. This performance based longbow is built to fit any archer's needs and is guaranteed to feel great in the hand while shooting. The Vortex II is currently available in these sizes: 56", 58", 60", & 62"